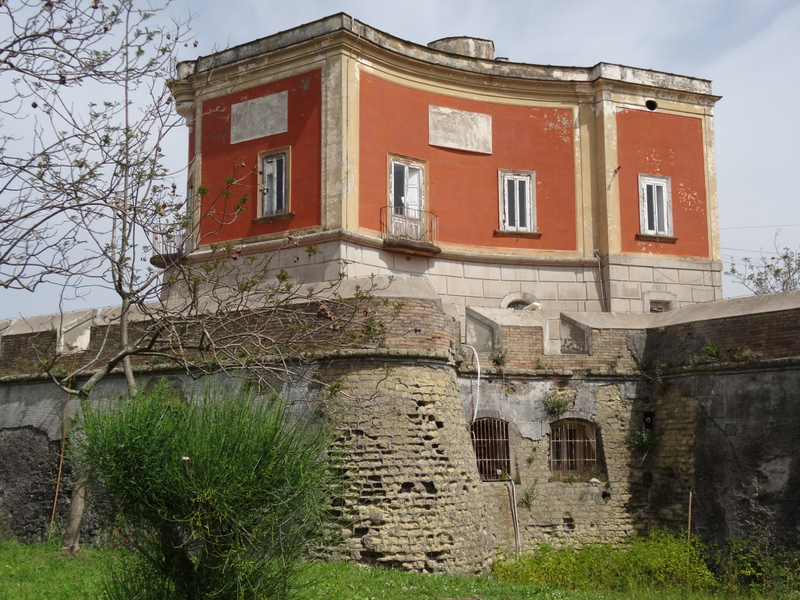 This entry was posted in Italy, Naples, Places to see in Naples and tagged Carlo di Borbone, Ercolaneo, Italy, Naples, Napoli, Palazzo Reale di Portici, University of Naples Frederico II. Bookmark the permalink. Thank you for telling us about Portici. We visited yesterday and it was a day well spent. We wouldn’t have known about it if not for you. Great photographs!